Take a Quick Look at What it will be like to Travel at High Speed in Elon Musk’s HyperLoop! One could argue that Elon Musk is the world’s best guru when it comes to revolutionizing the way we transport our weak, frail bodies from point A to point B. He’s pretty much the man responsible for the EV craze that has swept the world and led some markets to consider banning non-EVs altogether, simply by showing that long-range electric cars are possible. He’s also got some other crazy ideas that have, so far, proven to be on their way to being just as successful as the Tesla brand. Of course, I’m talking about building hyperloops for faster travel and digging tunnels to combat traffic congestion. 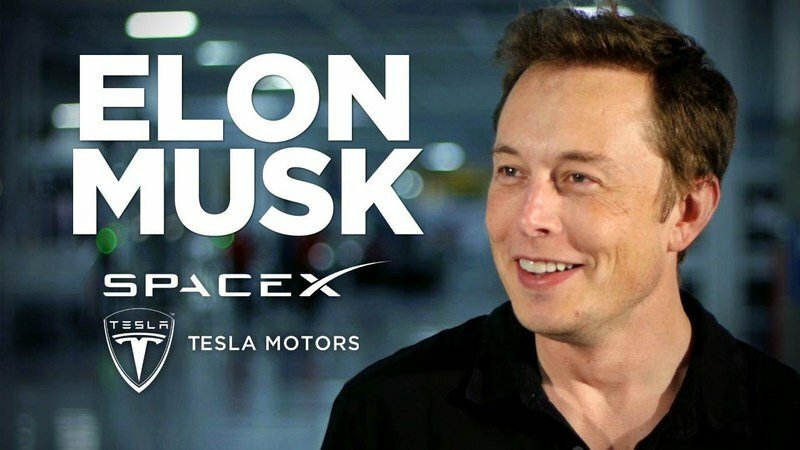 Should both prove to be successful, Musk will have successfully rewritten the book on high-speed travel and mass transit at the same time. Talk about trying to find your way into the history books, huh? Like most people with outrageous and groundbreaking ideas, he has been met with a lot of skepticism, but as it turns out, everything continues to fall into place as it should. And now, some students over in Germany, have shown us what 200 mph will be like inside one of these crazy Hyperloop tunnels. Of course, this is a small demonstration, and the WARR pod used to make the run isn’t exactly the real McCoy. It’s quite a bit smaller, but assumingly to scale, and a preview of what we can expect – to a point. See, Musk speculates that his Hyperloop tunnel will be able to transport folks like you and I and speeds of up to 800 mph. Let me say that again… 800 MPH! Now, that’s fast. So fast, in fact, that it beats out the cruising speed of a Boeing 747 by nearly 200 mph. So, keep that in mind when you watch the video below. 200 MPH looks pretty damn fast, but increase the speed by a factor of four, and you’ll really see what kind of insane speeds we’re talking about. Musk says it will be safe, but just imagine one of those pods dislodging at 800 MPH – now that’s a scary accident from which the likelihood of surviving is pretty slim. After watching the video, I’ve got to say that even 200 mph looks like a bit much in a small tunnel, so 800 mph will be pretty intense. But, did you notice how fast that little pod was able to stop too? The first thought in my mind was a whole group of people become nothing but splatters on the front wall of the pod. But who knows, perhaps Musk has some kind of secret technology like inertia dampers to prevent such a thing from happening. It’s straight out of science fiction, but then again, so was travelling into space at one point in time and there are humans living in orbit around the Earth as you read this. More than likely, however, braking will be done a lot less aggressively, but it’s cool to think about. Even cooler, however, is the prospect of how revolutionary this type of travel could be, even on an international level. Imagine a world where getting from the east coast to the west coast would take a matter of hours – all without dealing with boarding air planes. Or how about crossing the Atlantic or Pacific in just a few hours at high speed in the depths of the ocean. Initially, Hyperloop tunnels will be limited to cities, but give it 20 or 30 years and the whole world could potentially be connected with hubs in all major countries. Musk has already received verbal approval to build a Hyperloop tunnel on the east coast, which isn’t much in the way of it really happening, but it’s a step in the right direction. There should also be a loop built in Los Angeles and Dubai following the first loop. Expect them to start appearing in other major cities within the next couple of decades should Musk’s technology and plans really hold up when everything is said and done. So, what do you think? Is travelling at excessively high speed in tunnels a good idea, or is it begging for disaster? How long will you wait to take a ride on the Musk Express once it is actually built and operational? Let us know in the comments section below. 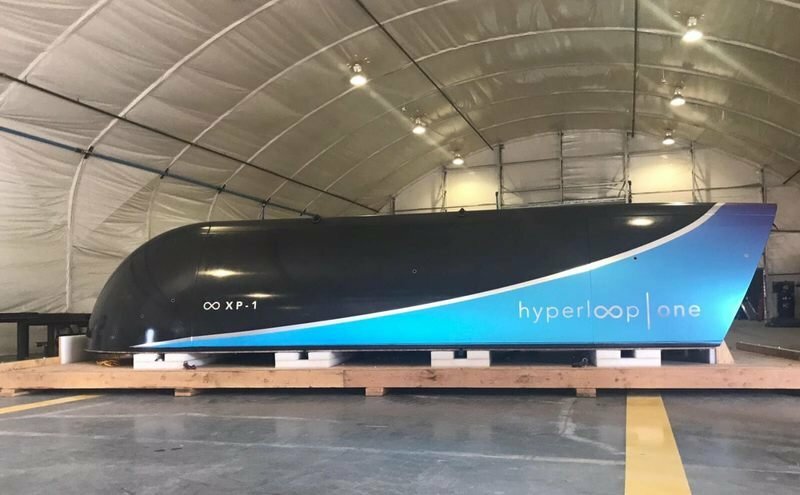 Read the latest news on Hyperloop. Read the latest news on Elon Musk. 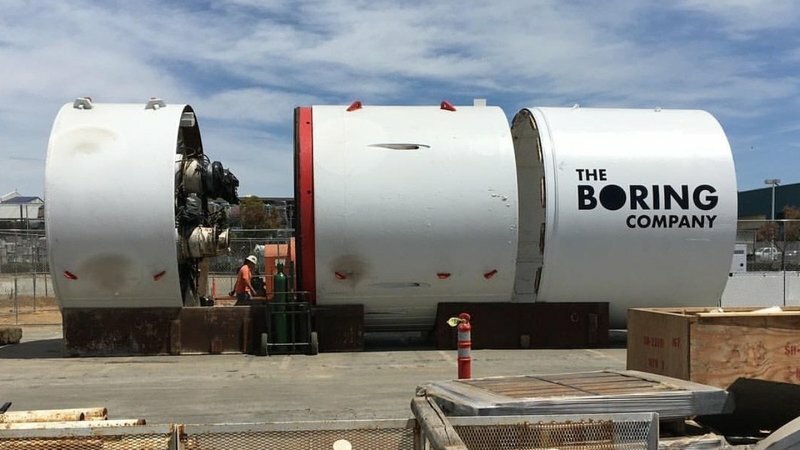 Read the latest news on The Boring Company.